I don't know about you, but I feel like the month of November just flew by. I can't believe that it is December, and Christmas is right around the corner. 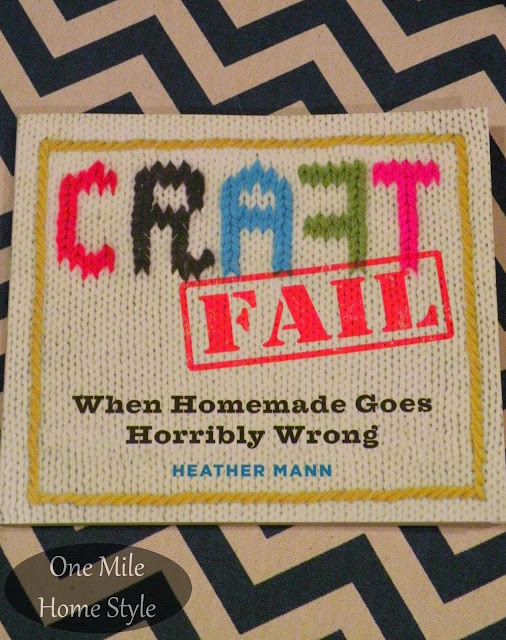 I had the privilege of reviewing the book Craft Fail by Heather Mann, it is so funny and would make a perfect gift for that crafty person in your life. 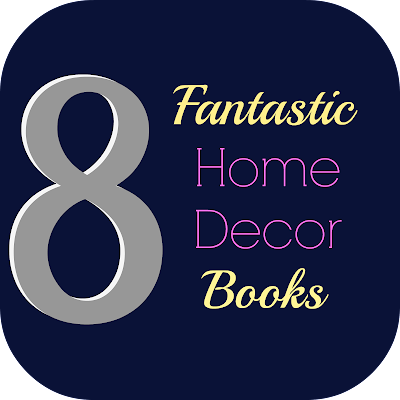 I shared 8 of my favorite home decor books, ones that I own, and ones that are on my wishlist. 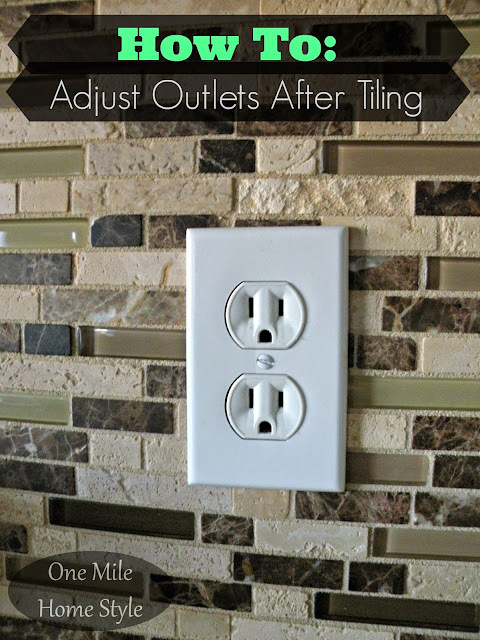 The last part of the backsplash tiling was adjusting the electrical outlets so that they all were flush with the new tile. So happy to finally have this project completely wrapped up. 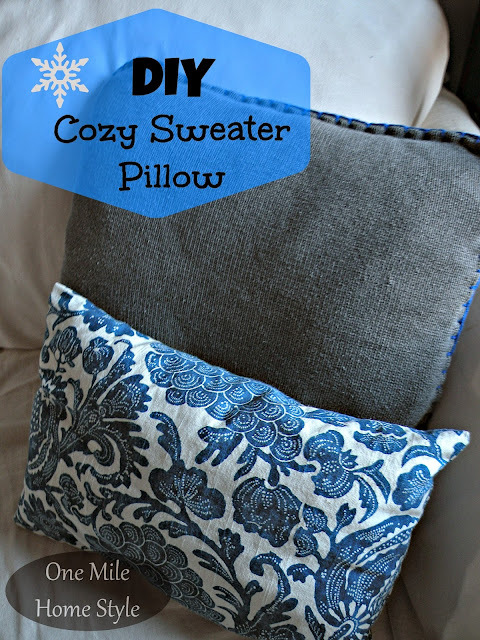 The first part of getting our home ready for the holidays and the cooler weather was making a couple of these cozy sweater pillows. They add a perfect welcoming touch to the couches. 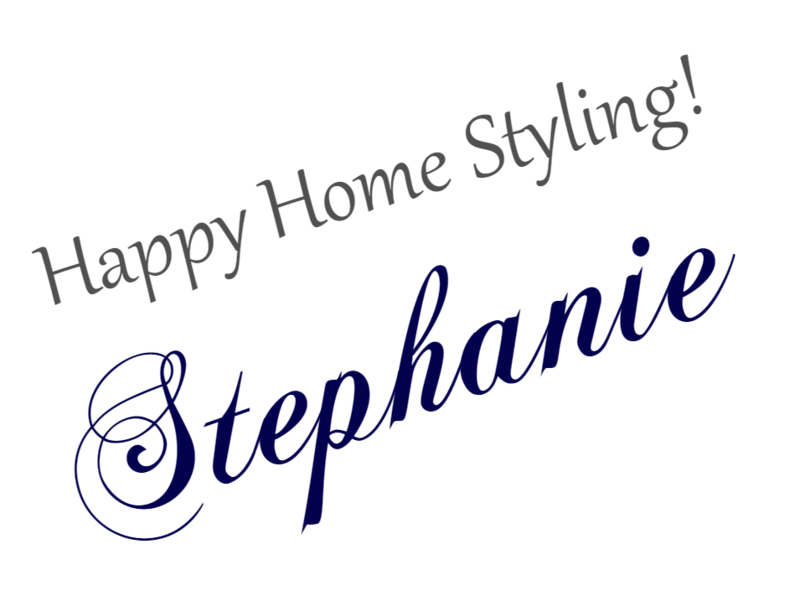 Now, onward to the December projects and holiday decorating!